Is “joke theft” tantamount to copyright infringement? January 25, 2016 / David / Comments Off on Is “joke theft” tantamount to copyright infringement? In what seems to be a rite of passage for up-and-coming comedians, Golden Globe® nominee Amy Schumer was recently accused of “joke theft” by a series of fellow comedians. All puns aside, “joke theft” can be a serious matter and allegations of the same have negatively affected the careers of many comedians, including Denis Leary, Carlos Mencia, and Dane Cook. While few jokes are truly original anymore, the blatant lifting of an entire comedic performance from another often subjects the alleged thief to public shaming. 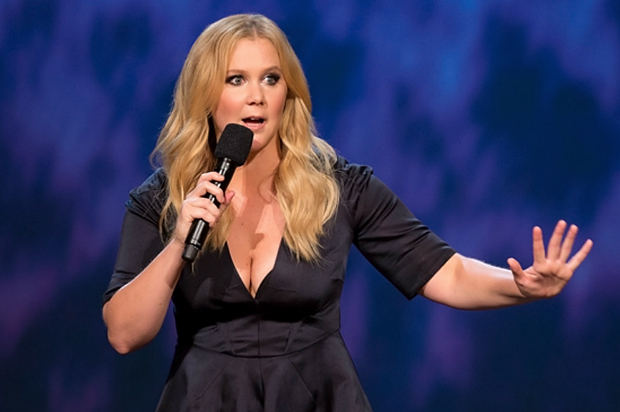 In the case of a comedian with the status of Amy Schumer, that shaming can be high-profile. Many have already taken to YouTube to create comparison videos. But is joke theft a stand-alone basis for a legal claim of copyright infringement?